College students can register at half price. Please be sure to have a current student ID with you when you arrive on the 14th. 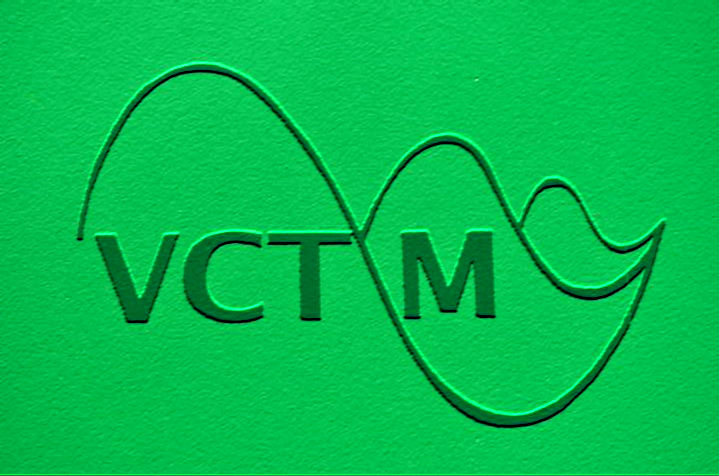 Join us for our 2016 VCTM Fall Conference at Vermont Technical College on October 14 in Randolph, VT! If you still have questions, contact the conference chair Patty Kelly directly.